Mp4 Player Com Tela Lcd / Mp3 Player+cabo Usb+fone+brinde. Mp4 Player Com Tela Lcd / Mp3 Play+cabo Usb+fone+brinde. 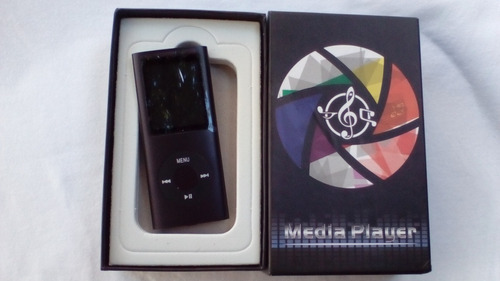 Mp3 Player / Mp4 Player 8gb+caixa+usb+fone Intra Auricular.